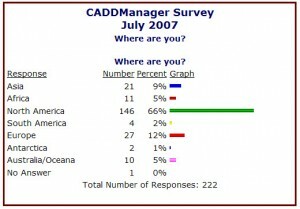 July 2009 Poll – Where are you? I am curious to find out where you are on the planet as you read this. So take the July poll to the right and let us all know. Here are the results from the last time I asked this question in 2007. 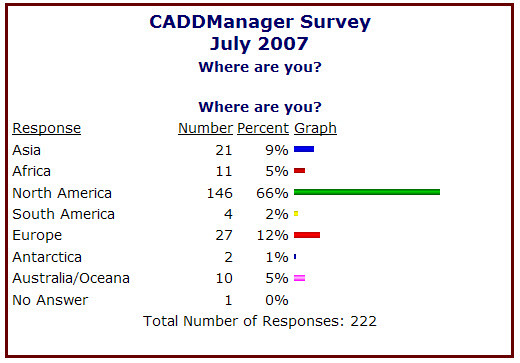 1 Comment To "July 2009 Poll – Where are you?" Two readers from Antarctica – for real! ?